Steve is the owner of Alton Physical Therapy, PC. Steve purchased the clinic from his mentor, William P. Nash PT, in 2010. Alton Physical Therapy was established in 1982 and has delivered a high level of care for greater than 32 years. Steve joined the practice in 1990. Alton Physical Therapy is the most respected and established physical therapy system in the metro east region. Steve was born and raised in Alton, Illinois. After attending parochial schools for elementary education, he graduated from Marquette High School in 1986. He then attended St. Louis University and received a Bachelor’s Degree in Physical Therapy in 1990. Since that time, he has continued to complete yearly continuing education courses. 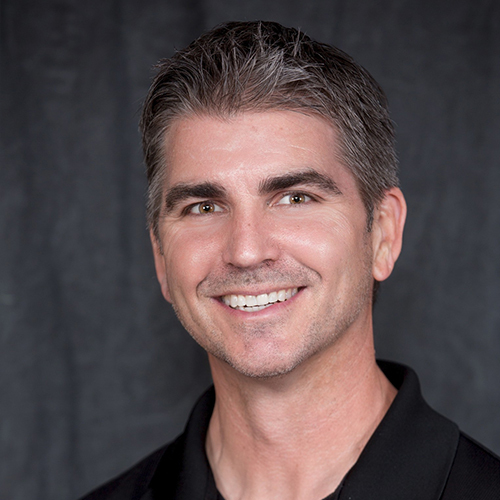 Steve has over 24 years of experience as a physical therapist with an emphasis on orthopaedics. Steve is a member of the Orthopaedic, Sport and Private Practice Sections of the American Physical Therapy Association (APTA), which allows him to stay current on the most recent advances in evidence based treatment options. Steve has been very fortunate to have had the opportunity to be mentored by high level professionals including William Nash, PT and his parents. His interest in therapy began with several injuries that he incurred with sports in high school. Jenny graduated from Maryville University in 1994. She joined Alton Physical Therapy at that time and is currently the Assistant Clinic Manager. Jenny was instrumental in the development of the Aquatics program. 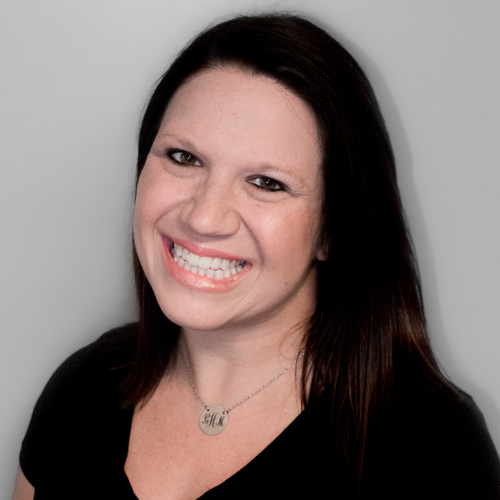 Jenny enjoys treating the diverse population of clients at Alton Physical Therapy. 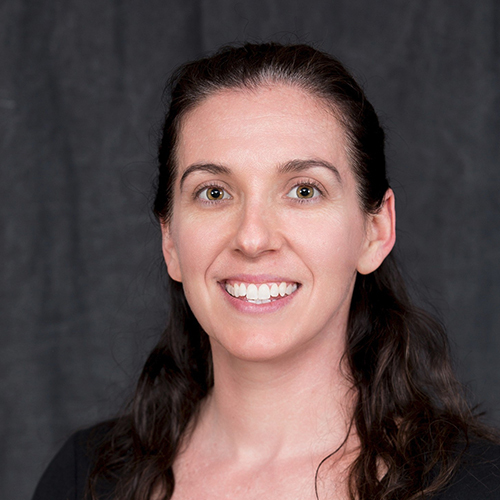 She uses manual therapy techniques and individualized exercises which allows patients to reach their functional goals and active lifestyles. Outside of work, Jenny enjoys spending time with her family which includes her three children. 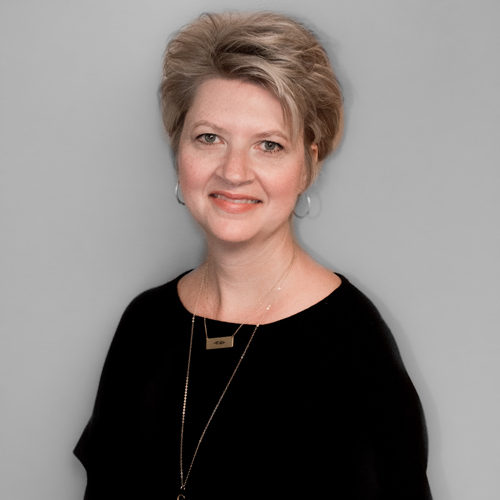 Barb received her Bachelor’s of Science degree in Physical Therapy from St Louis University in 1985. 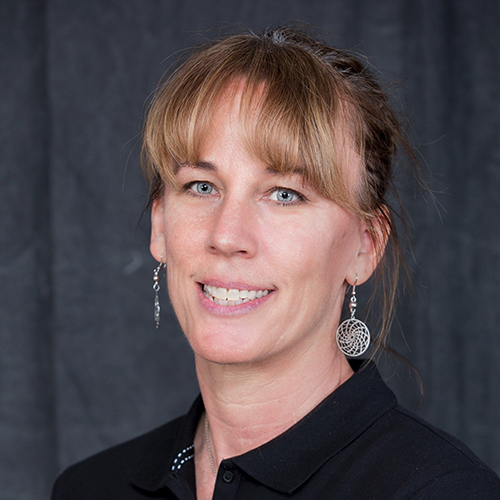 After graduation, Barb worked for the Alton Center of Sports Medicine and Physical Therapy and The Physical Rehabilitation Institute in Florissant where she gained tremendous experience working with sports related injuries. 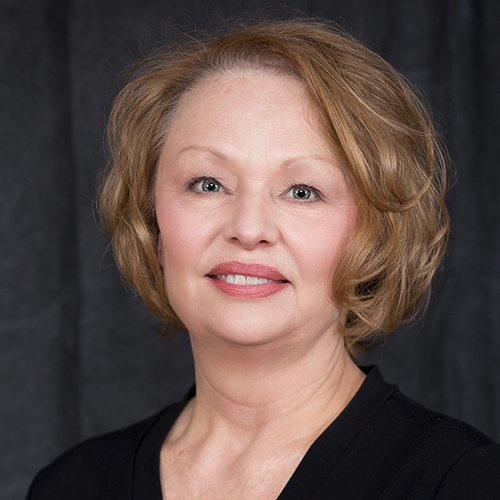 Barb had 15 years of experience at Riverbend Orthopedics as the Director of Physical Therapy. Barb has attended numerous specialized continuing education courses emphasizing the treatment of BPPV (Begin Paroxysmal Positional Vertigo). She also enjoys treating other orthopedic conditions of the upper and lower extremities along with the spine, utilizing manual therapy techniques, including Graston Technique™, and personalized exercise prescription to achieve maximum functional return. Chris received his bachelor’s of Health Science in 2013 from Maryville University. He then continued in the physical therapy program and received his Doctorate of Physical Therapy in December 2015. He was awarded the Physical Therapy Faculty Award. Chris is one of the newest members of the Alton Physical Therapy team. 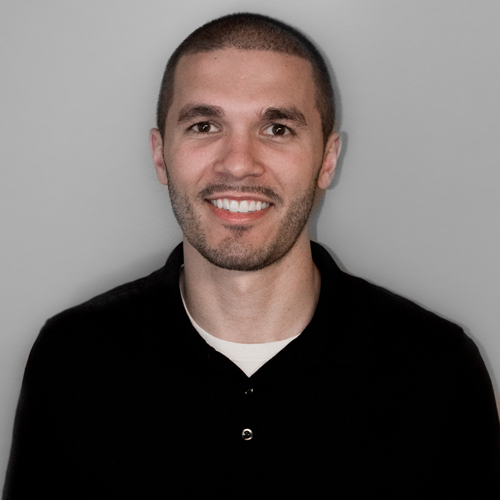 Chris enjoys working with a variety of diagnoses but hopes to concentrate on orthopedics and sports related injuries. He is excited to begin his career under the guidance and mentorship of the Alton Physical Therapy Staff. Outside of the clinic, Chris enjoys spending time with his new fiancé and their crazy dog. Chris also enjoys playing basketball and being active. His other hobbies include watching sports, cooking, and reading. 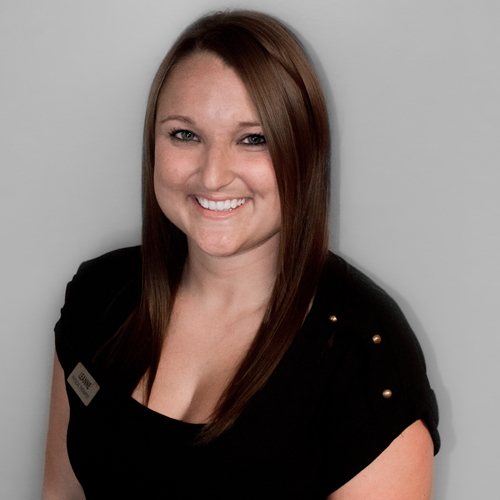 Leanne was born and raised in Alton, IL and is one of the newest members of the Alton Physical Therapy team. She received her bachelors of Health Sciences in 2013 from Maryville University where she went on the received her Doctorate of Physical Therapy in December 2015. LeAnne fell in love with the staff and structure of Alton Physical Therapy during two of her clinical rotations at the Staunton and Litchfield locations. Right out of school LeAnne spent a year and a half at St. Louis University Hospital where she gained an acute insight of orthopedic, neurologic, oncologic and other medical conditions as well as outpatient experience in two of the hospitals clinics. 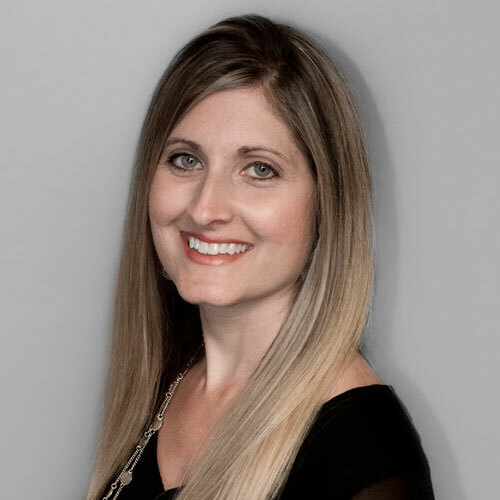 LeAnne enjoys one on one interaction with patients, helping patients reach their goals through an individualized and creative approach and providing service to others. She is completely thrilled to be back in her community. 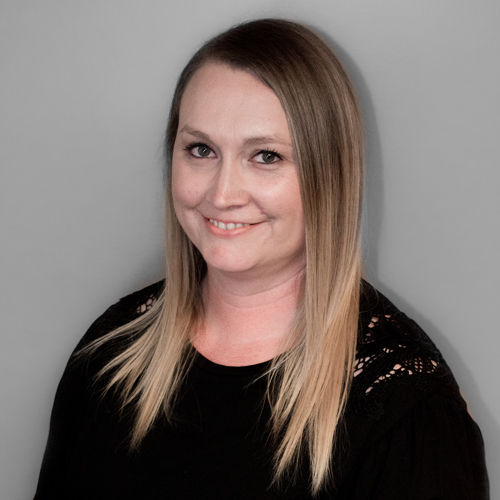 Outside of work LeAnne enjoys spending time with family and friends, playing volleyball, attending local sporting events, riding her bike and spending time outdoors. Susan was born and raised in Alton, IL. She graduated from Alton High School in 1975 and attended Belleville Area College receiving an Associates Degree in Physical Therapy in 1977. After graduation, she worked at DePaul Hospital in Bridgeton, MO for 4 years and Jerseyville Community Hospital for 1 year. 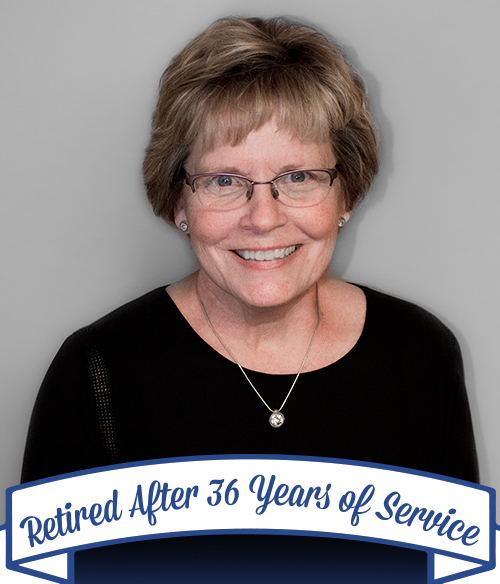 Susan joined Alton Physical Therapy in 1982- the first year the clinic opened. She has experienced many changes and improvements in both the clinic and the health care profession. 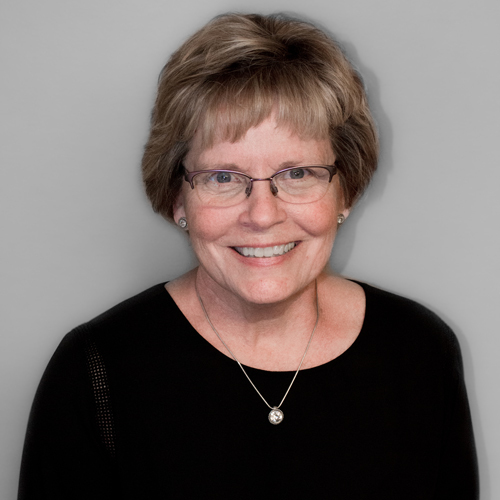 Susan has attended continuing education courses every year concentrating on orthopedic rehabilitation. She participates in community events such as health fairs and fund-raising walks. 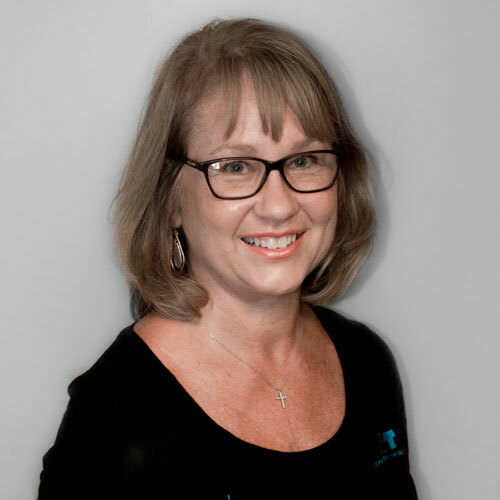 The most rewarding aspect of physical therapy for Susan is spending time with patients educating them on their injury/surgery and developing a program to help them reach their full functional recovery and fuel their desire to continue a good healthy lifestyle at home. Lauren was born and raised in Bunker Hill, Illinois. She graduated from Bunker Hill High School as salutatorian of her class in 2007. Lauren then attended Southern Illinois University Edwardsville for one year for general education and fulfilling pre-requisites for the Physical Therapy Assistant program. She transferred to Southwestern Illinois College Belleville into the Physical Therapy Assistant program in which she held a 4.0 GPA throughout and earned her Associates of Applied Sciences Degree. Lauren excitedly joined the Alton Physical Therapy staff in June 2010 soon after graduation. She also worked as an instructor at Southwestern Illinois College in the PTA program for one year. Now she is excited to be the lead clinical instructor for physical therapist assistant students here at APT teaching them the skills necessary to work one on one with patients. She enjoys working with post-operative patients, helping them on their road to recovery. Lauren was certified in the Graston Technique™ in 2012. Candice was born and raised in Edwardsville, IL. She attended SIUE and received her degree in Business Administration. After receiving Physical Therapy due to injuries in a car accident, she knew this was the field she wanted to be a part of. 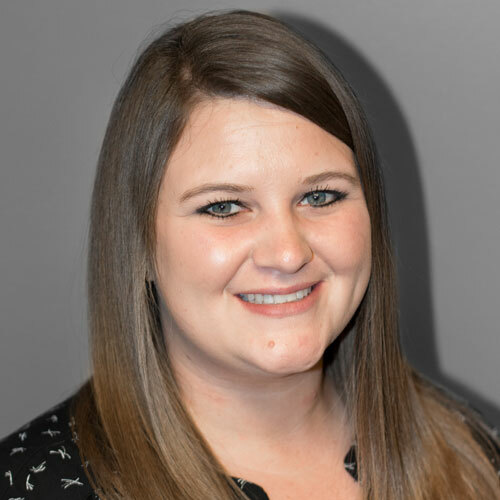 Candice graduated from Southwestern Illinois College in 2011 from the Physical Therapist Assistant program and began working at Alton Physical Therapy that same year. 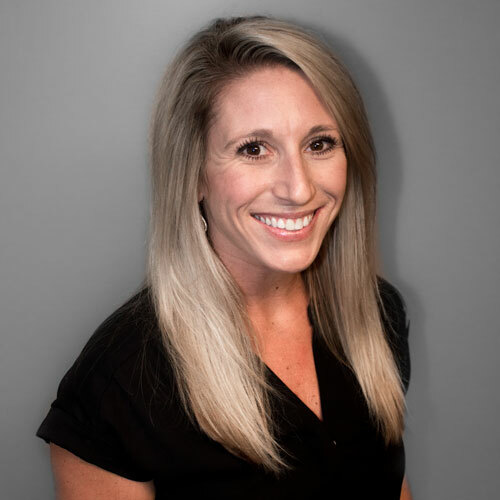 Candice has a special interest in manual therapy and has continued to broaden her knowledge in the latest soft tissue technique for acute and chronic injuries with certification in the Graston Technique. She enjoys the caring one on one approach Physical Therapy allows providing each patient with personalized care. Candice participates in community wellness programs that educate people on how Physical Therapy can enhance their health and prevent injuries. Heather was born and raised in Pocahontas, IL. She graduated from Kaskaskia College in Centralia, IL with honors, receiving and Associates of Applied Sciences in Physical Therapy Assistant. Heather joined Alton Physical Therapy immediately after graduation in May 2012. She chose Alton Physical Therapy for the fantastic staff who performs quality services in an atmosphere that makes their patients and employees feel at home. Heather went into Physical Therapy driven by her never ending desire to help people regain their health and quality of life. She loves the outpatient clinic for the variety of patient conditions with a never ending opportunity to learn, through clinic experiences as well as continued education courses. Heather is certified in Graston Technique and feels an effective treatment most often includes some sort of hands on manual therapy technique in combination with functional exercises in order for the patient to return to all their normal activities whether it’s a young athlete ambitious to return to sports, or a well seasoned individual anxious to play with their grand kids again. Heather and her husband Adam along with their children continue to reside in Pocahontas. 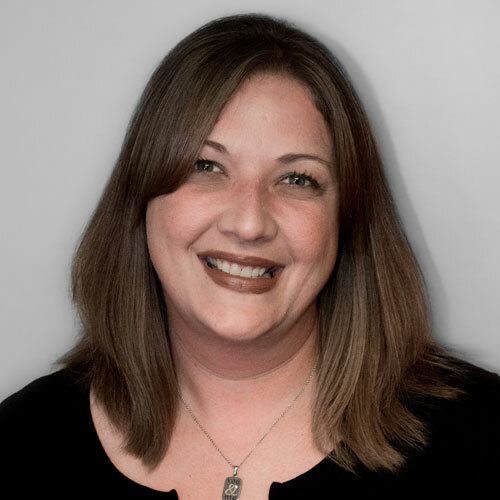 Heather enjoys nothing more that spending time with her family, whether it’s attending the kids sporting or school events, fishing, bike rides, camping, or the occasional horse back ride. Despite the distance and daily drive there is no place Heather would rather work than Alton Physical Therapy. Maredith Harris was born and raised here in Alton. She attended Alton schools and graduated from Alton High School. She holds an Associates in Biology from LCCC and a B.S. in Organizational Leadership from Greenville College. She has worked in fitness, wellness and aquatics for more that 10 years, personal training, teaching group fitness, community health, aquatics, lifeguarding and CPR. She decided to back to school to pursue a career in Physical Therapy to further her skills and knowledge for her career in health and wellness. Maredith loved to work with people to better their health, wellness and overall well being through movement, exercise and self-improvement. She graduated from St. Louis College of Health Careers with A.S. in Physical Therapist Assistant in 2016. She worked at a chain of local nursing homes for 2 months before joining the APT team. Born and raised in Mt. Carmel, IL. She received an Associates in business management at Wabosh Valley College in 2009 and went on to Paul Mitchell School for Cosmetology. After 6 years of working in a salon, she knew there was something she needed to do more. In 2016, she was accepted in the Physical Therapist Assistant program at Southwestern Illinois College in Belleville, IL and graduated in May of 2018. She had two clinical rotations with Alton Physical Therapy at the Staunton & Litchfield locations and fell in love with the staff, structure, and organization of APT. She is so excited for the beginning of her career with Alton Physical Therapy and ability to utilize the knowledge she has gained from Staunton and Litchfield while also gaining new knowledge from the Alton Staff. Maddie enjoys gaining relationships and trust with her patients while also helping them achieve their goals. Outside of work, she enjoys crossfit, family & friends, and spending time with her husband and golden doodle. Emily is from Brighton, IL and graduated from Southwestern High School in 2010. She attended Greenville College and graduated in 2013 with her Bachelor’s Degree in Adult Fitness and a minor in Psychology. 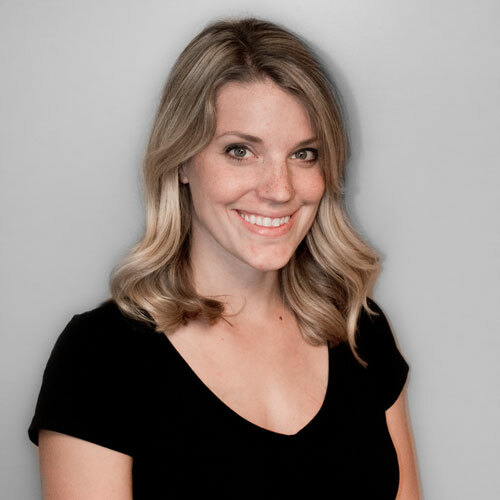 Since graduating, Emily has become certified as an ACSM Personal Trainer and a AFPA Nutrition Counselor specializing in Weight Management and Sports Nutrition. Emily worked as a Personal Trainer for 2 years before coming to Alton Physical Therapy to work as the Physical Therapy Technician. Emily enjoys getting to interact with all the patients on a daily basis and build relationships with them while assisting on their road to recovery. Jamie was born and raised in Alton. She graduated from Alton High School, met the love of her life and has been married to him for 30 years. She stayed at home to raise their sons. She has work in the fitness profession for 15 years. She also has receptionist and accounts receivable experience that has brought her to APT. She is so blessed to work with kind and caring professionals. She loves helping her co-workers and patients. There is nothing like watching someone start physical therapy feeling bad and finishing stronger and healthier as they walk out the door on their last visit. Did I mention that I love my job? 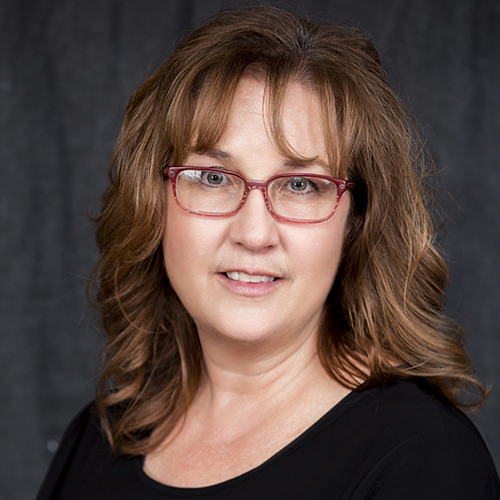 With more than 32 years of health care management experience, Janet oversees all aspects of Customer Service, accounts receivable, accounts payable, corporate compliance, Human Resources and Medicare guidelines. She also negotiates payer contracts and is responsible for all Physical Therapist credentialing and compliance. Janet received her Administrator’s Certificate from the American Physical Therapy Association. She is also an active member of the Administrator’s Council with the Private Practice Section of the APTA. 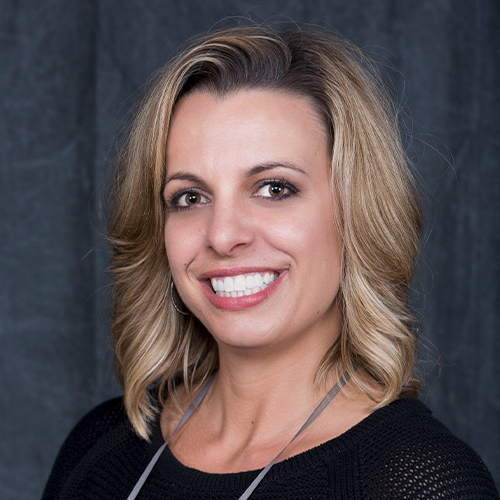 She has been a consultant for various outpatient Physical Therapy clinics throughout her career in Physical Therapy. Stephanie joined Alton Physical Therapy in 1998 through her job orientation class at Alton High School. She stared as the file clerk and has since advanced through all positions to now be the Office Manager. She received her Administrators Certification from the APTA in 2017 and is an active member of their Administrators Council. Stephanie enjoys spending time with her husband and their three sons. She also enjoys baking, knitting and anything crafty. Courtney was born and raised in Alton, IL. She has been a part of the Alton Physical Therapy team since 2007. She enjoys all duties of the medical business office but billing is her specialty. She enjoys the personalization that is created with patients. She also enjoys spending time with her family and friends. Becky joined Alton Physical Therapy in 2007. Previous to coming on board with APT, Becky was the front desk receptionist for a local Orthopedic Physician who had retired. Prior to working in the orthopedic office, she worked in the Rehab Department of CHNE. Each of these fields of service has given Becky an insight into some of the details of the inpatient and outpatient sides of rehab care. Becky enjoys meeting new and familiar faces and feels it a privilege to serve in the front desk position of APT. Becky is a mother of five grown children and currently has six grandchildren. She enjoys the simple things in life and the occasional trips taken with her husband, Chas. Andrea joined Alton Physical Therapy in 2015. She graduated from Robert Morris college in 2000, where she earned her Associates Degree in Applied Science in Allied Health Information. Previous to coming on board with APT, She worked for BJC Medical Group in Primary Care for the past 3 years. Prior to working in Primary Care she worked in Oncology for 8 years. She has acquired several aspects in the medical field which has included Coding, Billing, Patient Care Tech, Lead Patient Service Representative to her current position at APT. Andrea enjoys meeting new people, spending time with her husband, family and friends. She has many interests and hobbies of gardening, photography, building various things and crafts.